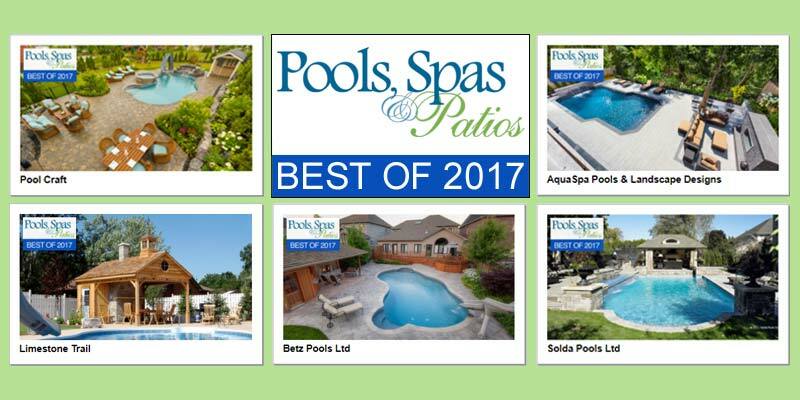 Pools, Spas & Patios awards the top 10 most popular backyard Lookbooks on its website (www.poolsspaspatios.com) with a special ‘Best of 2017’ insignia. Pools, Spas & Patios’ online directory of backyard Lookbooks, launched in 2015, continues to be one of the most popular features on our website. As a result, we have identified the ‘Best of 2017’ Lookbooks with a special icon. Time spent on each company’s Lookbook and the number of visits each received were the deciding factors in naming this year’s top 10. The Lookbooks allow consumers to search for a backyard contractor and/or maintenance provider by geolocation, type of service, or company name. More importantly, it is a chance for a company to display its talents as a pre-eminent backyard designer/builder. 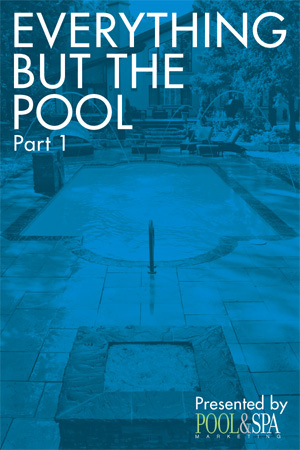 You can create or renew a Lookbook via our online portal, or e-mail sales@poolsspaspatios.com for complete details.